b. 1975, Mauritius. Currently lives in Mauritius. 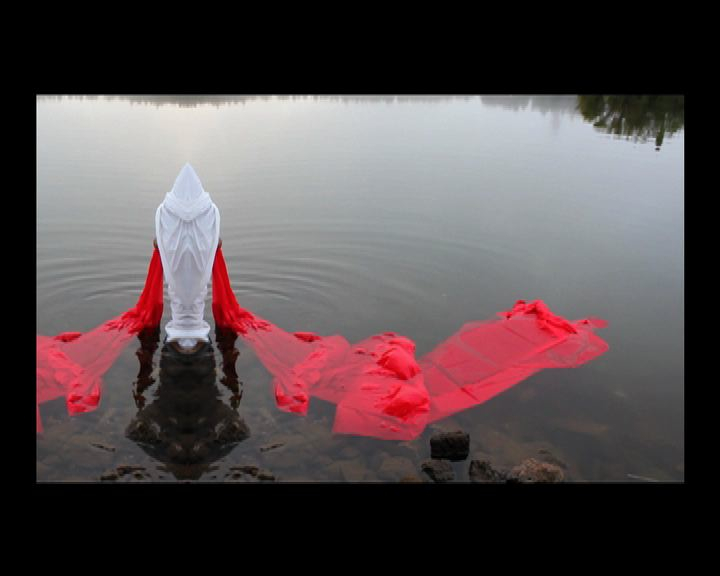 Nirveda Alleck is a multi-disciplinary artist who fuses public and personal situations to create works that unpack psychological notions of time, space, life and death. 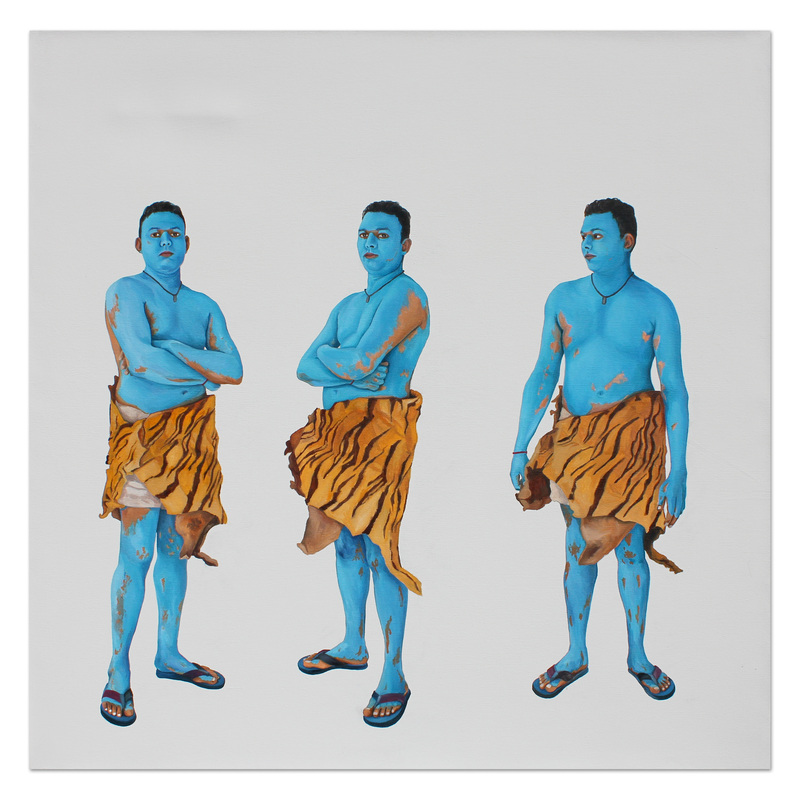 2014 Des hommes, des mondes, College des Bernardins, Paris, France. 2013: La Belle Peinture 2, Phoenix le Halles, Ile Maurice. 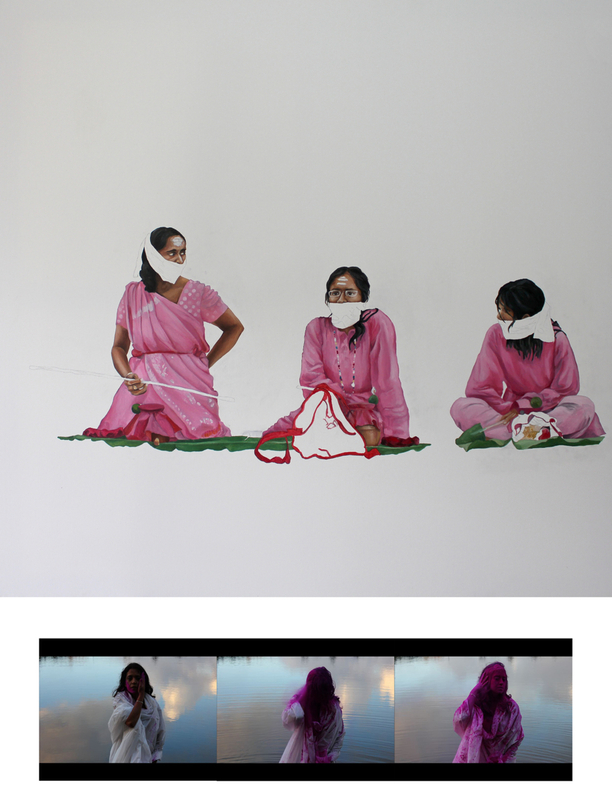 2013: Made in India, collaborative exhibition, Reunion Island. 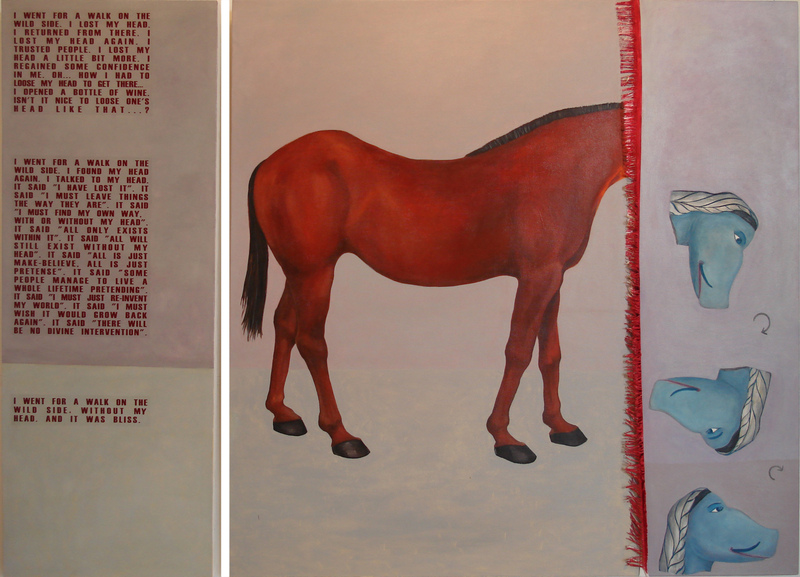 2013: Select Works, solo at Angsana Balaclava, Mauritius. 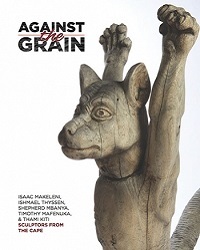 2013: Still Fighting Ignorance and Intellectual Perfidy, Malmo Konsthall, SWEDEN and Kunsthalle Sao Paulo, Brazil. 2013: Art Warning the World, France. 2012: We Have Lost The Way, La Tour Koenig, Mauritius. 2012: Art Party- solo, Henessy Park Hotel, Mauritius. 2012: La Cinematheque Quebequoise, Canada. 2012: Dakart Biennale 2012, Senegal. 2011: One Color, Pfeister Gallery, Bornholm, Denmark. 2011: ohannesburg Art Fair, South Africa. 2011: One Minutes Africa Awards, Townhouse Gallery, Cairo Egypt. 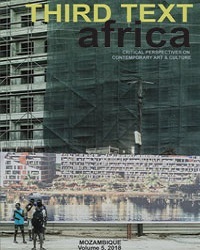 2011: FOCUS11 : Contemporary Art Africa, Art Basel, Switzerland. 2011: Open Studio, Omi International Art Centre, NY, USA. 2011: One Minutes Video Africa- Bamako, Mali. 2010: World Festival of Back Art International Exhibition, Dakar, Senegal. 2010: La Foire des Mascareignes, Reunion Island. 2010: The Landing of the Dodos Public Art Project, Mauritius. 2010: 200 yrs Grand Port Battle Commemorative Exhibition, Mauritius. 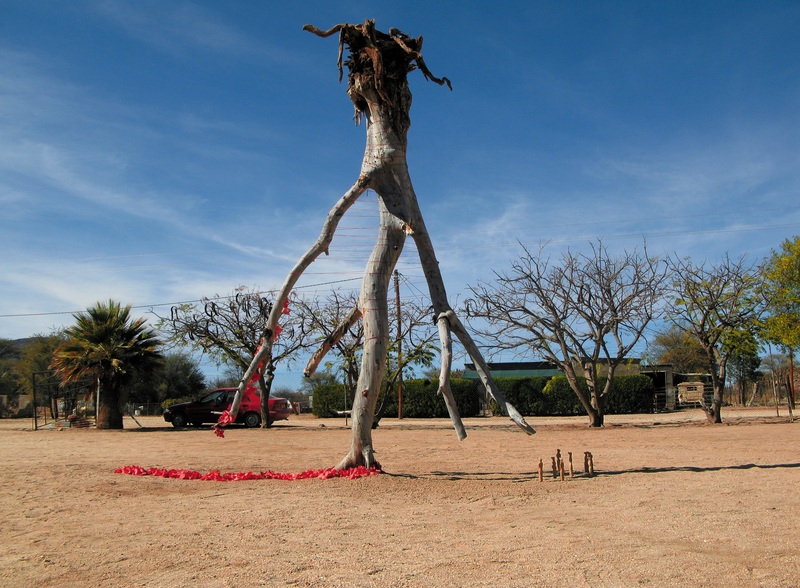 2010:: Dakart Biennale of Contemporary Art, Senegal. 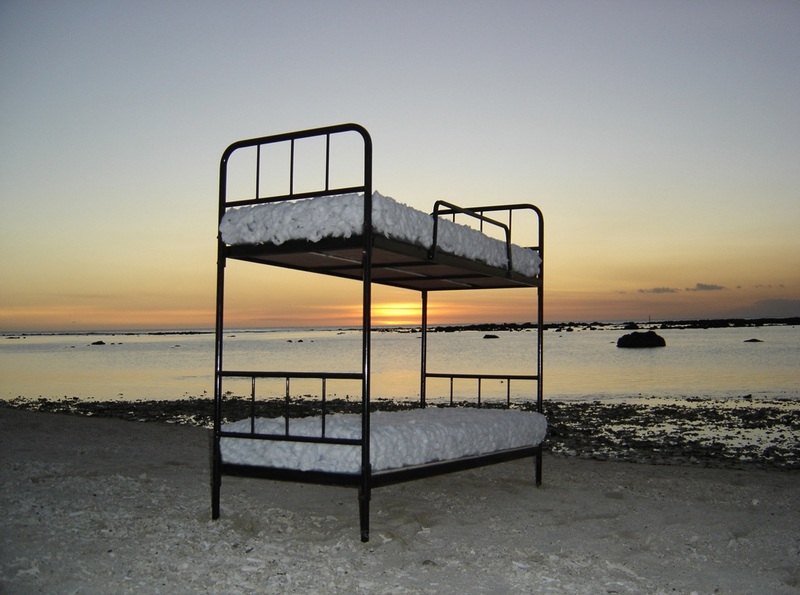 2009: Biennale Arts Actuels, Reunion Island. 2009: Vieme Jeux de la Francophonie, (Francophonie Games) Painting Exhibition, Lebanon. 2009: Indian Diaspora International Exhibition, Mauritius. 2009: Pan-African Art Festival, Algeria. 2008: Anniversary Raffle, Greatmore Studios, Cape Town, South Africa. 2008: INTERLACE- Drawing Connections between SA, Finland and Mauritius, IMAAYA Gallery, Mauritius. 2008: House Games, Jyvaskula, Finland. 2008: Tulipamwe International Artists Exhibition, Goethe Centre, Namibia. 2008: Imaaya Exhibition, Imaaya Gallery, Mauritius. 2008: Omada, Live video performance, Mauritius. 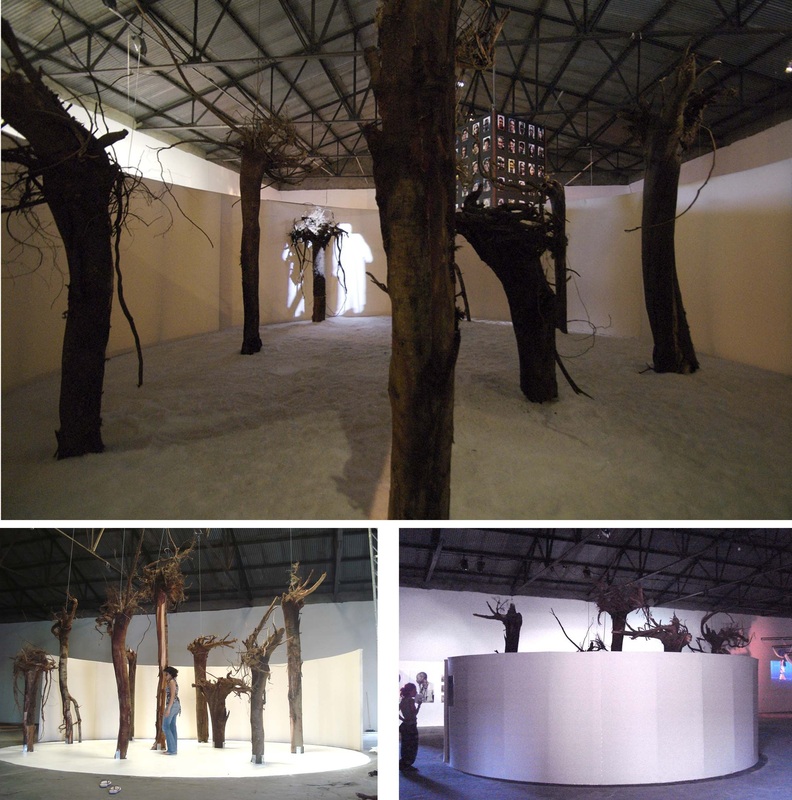 2007: International Urban Workshop Exhibition, Thupelo, Cape Town, South Africa. 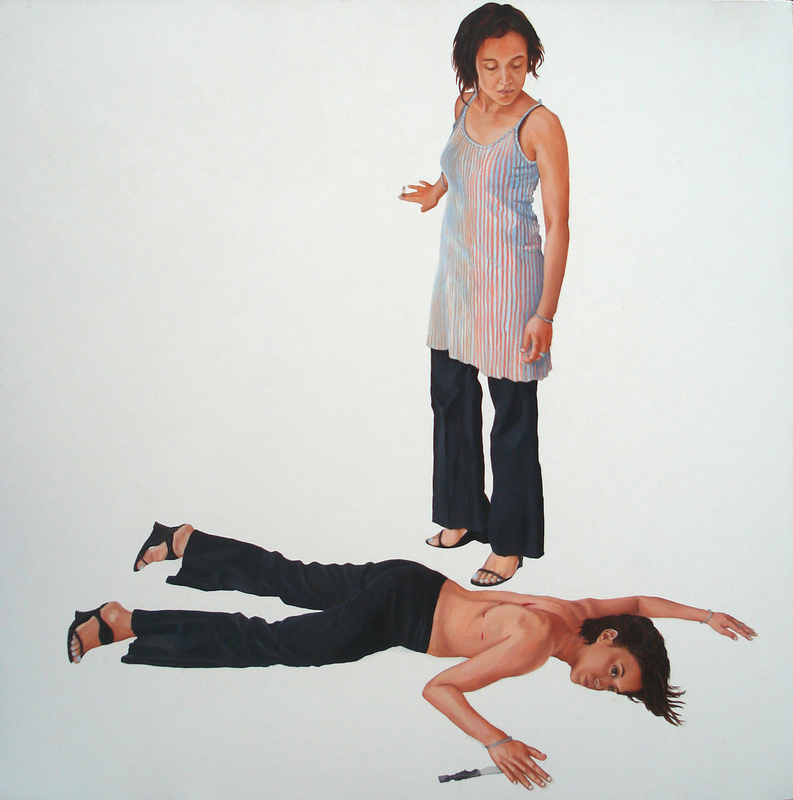 2007: Présent Immobile, Solo Show at La Citadelle, Mauritius. 2007: Liberté D’expression, Right Now ! Exhibition, IBL Gallery, Mauritius. 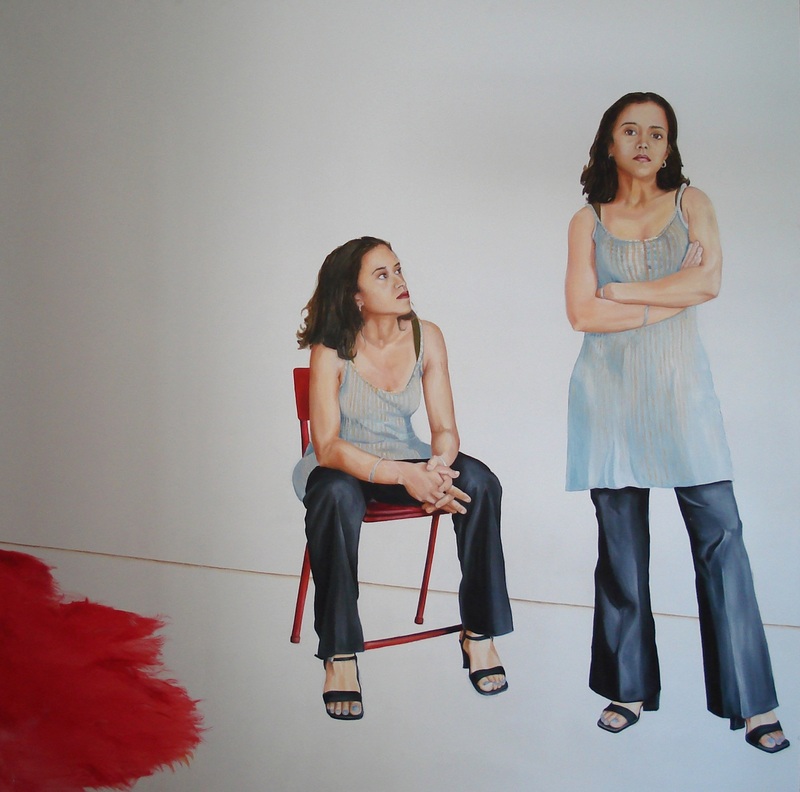 2007: International Women’s Exhibition, MGI Gallery, Mauritius. 2006 Resident Artists Exhibition, Bag Factory Fordsburg Artists studios, Johannesburg, South Africa. 2001: Diplomatic Immunity, Hunter College, Times Square Gallery, New York, USA. 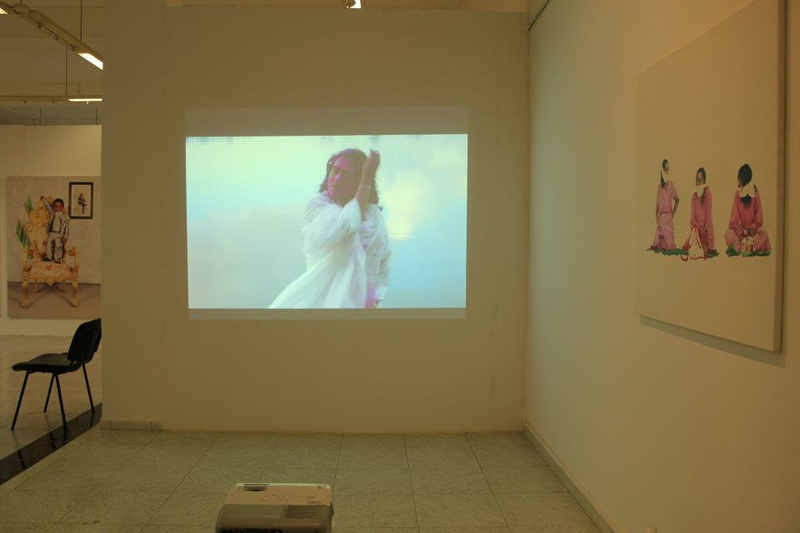 2006 and 2007: Femlink International Video Collage, travelling exhibition. Uruguay, Montevideo, Foundation of Contemporary Art FAC. 2007: Histories, Documentary on Freedom of Expression, commissioned by Right Now! Association, Mauritius. 2007: Tragedy of a swing and a chair- for Femlink International, 2 min video. 2009: 2nd PanAfrican Festival Catalogue, Algeria. 2009: Indian Diaspora International Exhibition Catalogue. 2007: Art in Mauritius by Hans Ramduth, MGI Publication, Mauritius. 2007: National Art Gallery, 1st Salon d’Ete Catalogue, Mauritius. 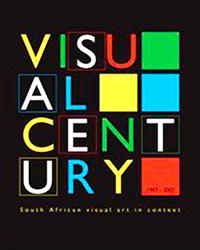 1998: “24 Artworks by selected South African Artists”, McCabe Gallery Publication, South Africa. 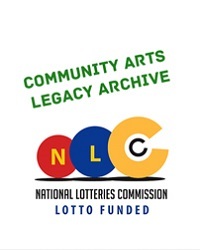 2012: Cultural Leadership Training, at the African Arts Institute of South Africa, EU/AFAI funded. 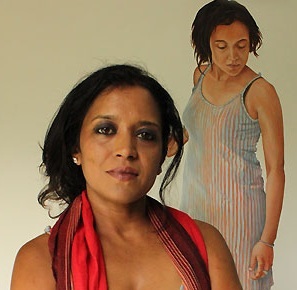 2012: Recipient of Emma Award by Bank One, for Arts and Culture, Mauritius. 2009: Vieme Francophonie Games Painting Workshop, Beirut, Lebanon. 2009: Indian Diaspora International Workshop, Mauritius. 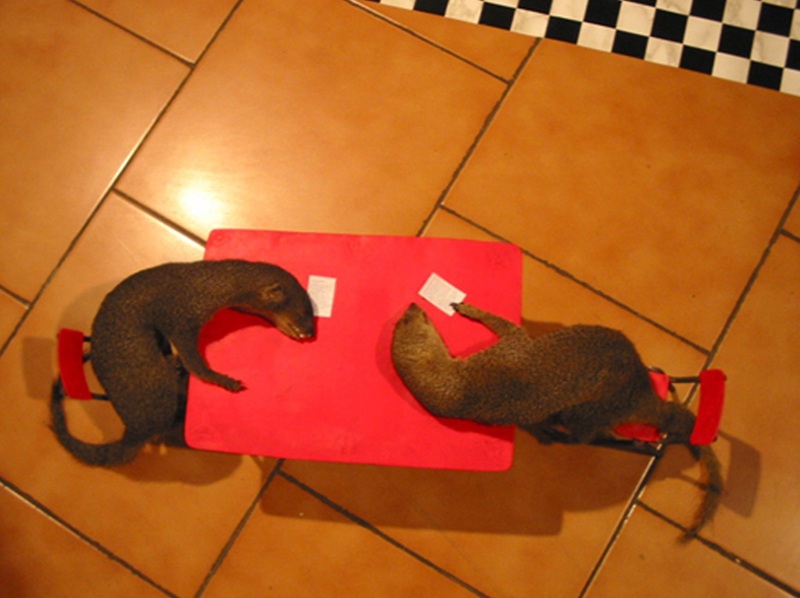 2013: Visiting Lecturer in Experimental Video, MA Visual Art and BA Digital Arts, University of Mauritius. 2004 - 2008 Education Officer, Ministry of Education and Human Resources, Mauritius.